That’s the title of a mysterious new video Google posted to YouTube on Thursday. 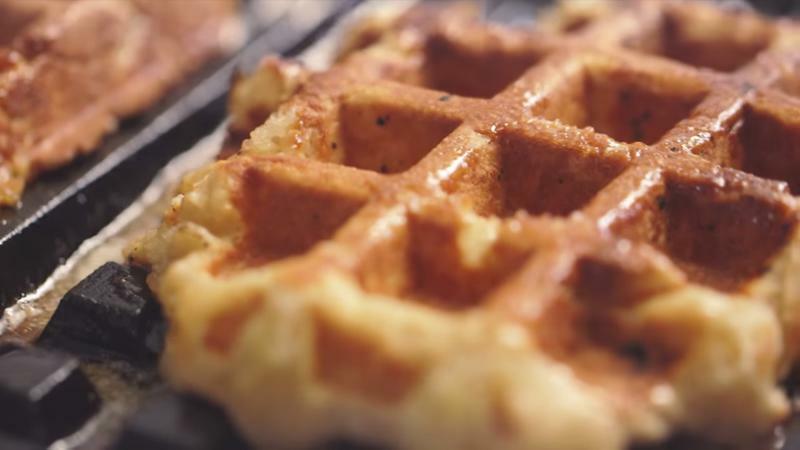 The nine-second teaser shows a sizzling waffle iron, and a Google Photos sticker that says #PayWithAPhoto. 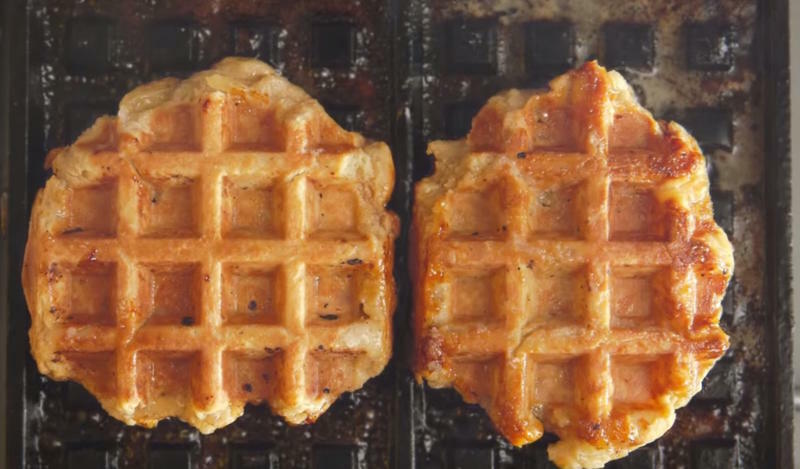 Google says more details will be revealed on July 29, but hints that it’s about “wafels, no waffles.” Whatever that means. 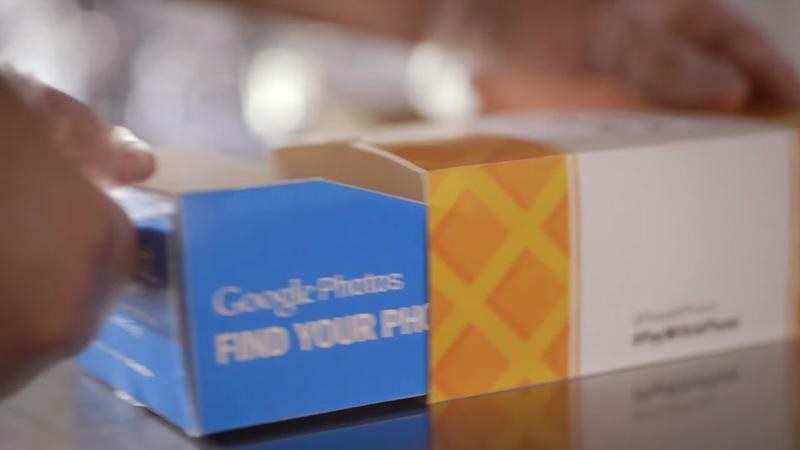 So far as we can tell, this simply looks like a marketing stunt for the search giant’s new Photos service, which was recently spun off from Google+. 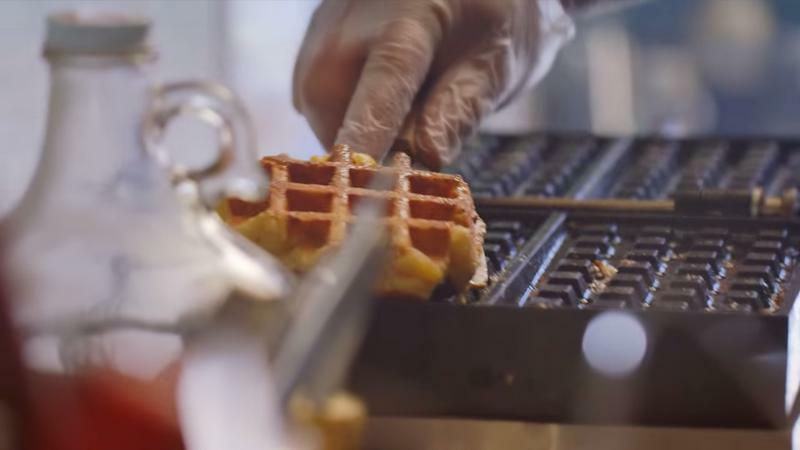 How a video of waffles pertains to the company’s service is unclear, but judging by the accompanied hashtag, perhaps customers will be able to purchase food (a waffle?) by using Photos. That’s just my wild guess. This doesn’t appear to be anything major, but who knows. The festivities are going down in NYC next week. If you want to stay up to date with whatever Google has cooking for next week, the company suggests you follow the Google Photos Twitter account. 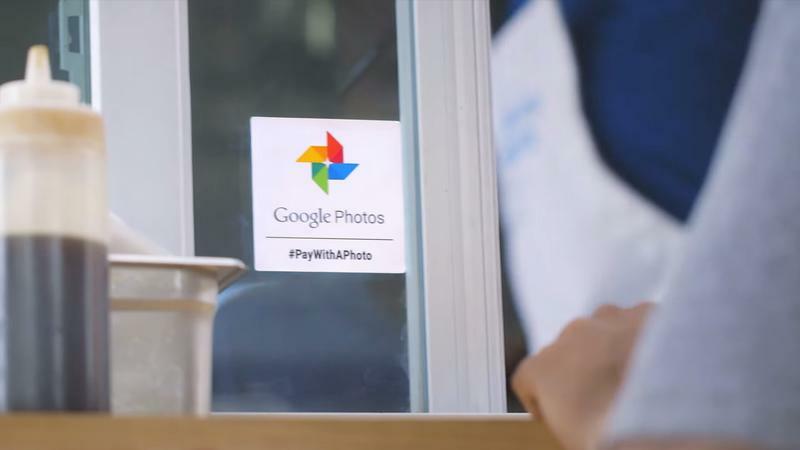 Update: As suspected, this is nothing more than a marketing stunt to get people to use Google Photos. 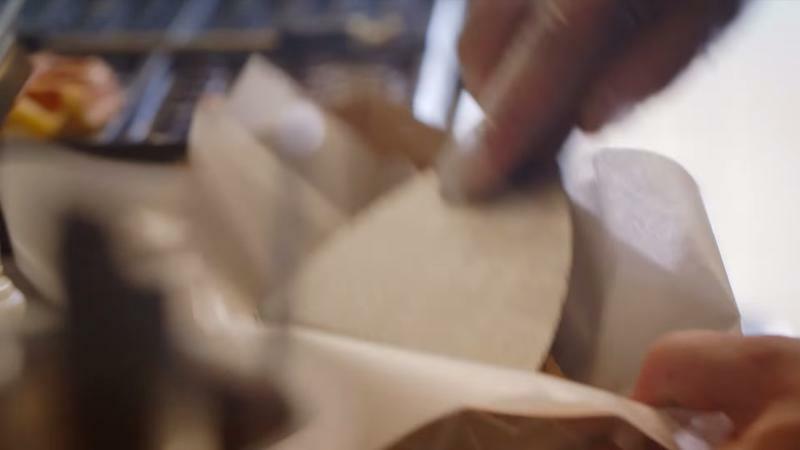 Google provided a statement to Droid-Life, who says Google Photos-inspired food trucks will roll through NYC, Portland, Los Angeles and Austin beginning July 29. In order to win a prize, Google Photos will be asked to search through their stream for specific items. Fun, right? Below are the stops happening in NYC.